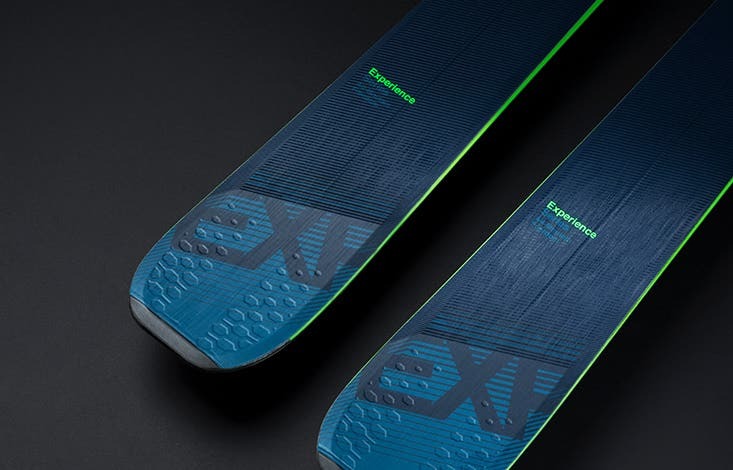 The new EXPERIENCE range redefines "all-mountain" ski behavior. 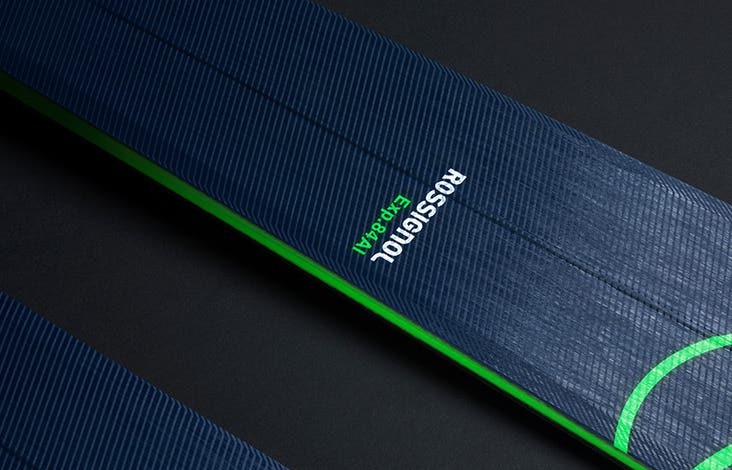 All-mountain skis are no longer just wide on-piste skis. On-trail "groomer" days are no longer one-dimensional. Effortless carving + playful fluidity for progressive power on demand drift, smear, and carve. 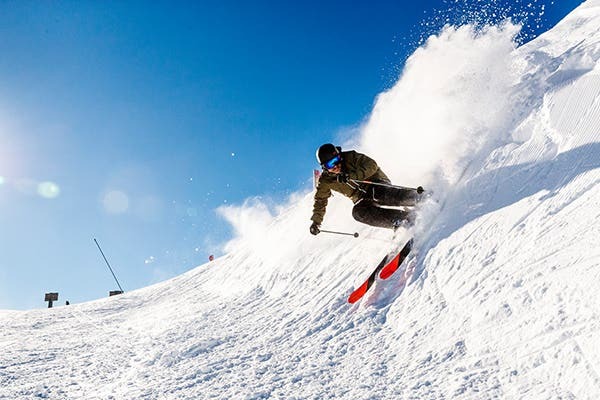 Bring your style to every slope. Play the terrain, and be creative in any conditions.